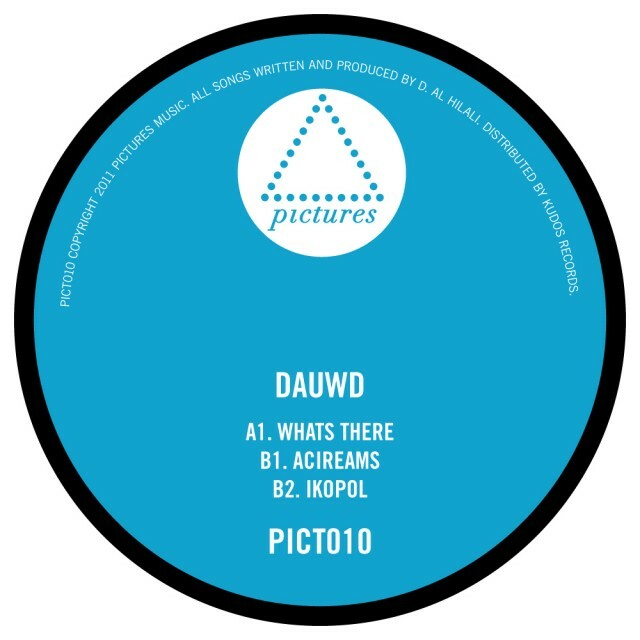 Dauwd creates music with a complexity most contemporary producers shy away from. Found sounds are thickly laden over multi-timbred synths, vocal and instrumental stabs punctuate organic and evolving passages guided always by driving percussion and immaculate bass production. The method, “make a noise, make it my noise,then give it some rhythm” certainly seems to work for Dauwd. Constantly experimenting, Dauwd describes his creative process as "finding a sound, texture, or moment that you can relate to, and from there develop your narrative."